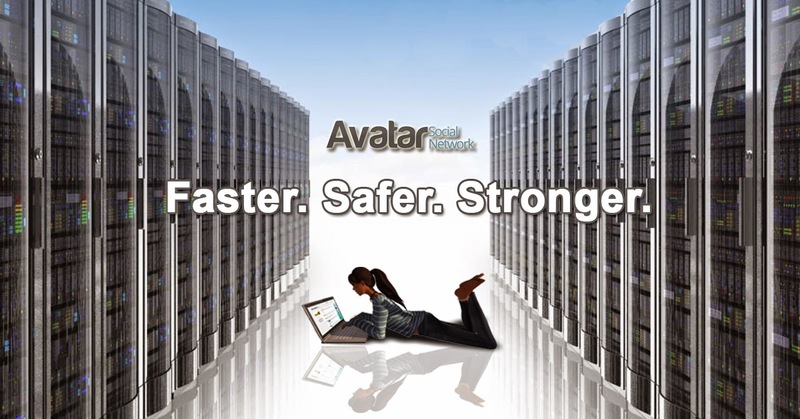 Avatar Social Network (ASN), is an extensive and active virtual community, bringing together people from a variety of virtual games. ASN provides members with the opportunity to interact with each other and the site as their virtual avatar/character. Members can create a personal avatar profile, share their thoughts, opinions, upload photos/videos of virtual interactions/adventures, engage in joint activities, conduct discussions on a variety of topics and make new friendships. ASN has extended their focus well beyond just the creation of a profile. They cover many demands. 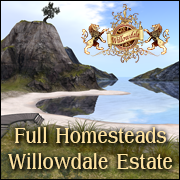 Members are free to create blogs; group/business pages, promote upcoming events for their virtual worlds for free. The accomplishment of ASN is not by pure luck. The rapid growth can be attributed to various forces working together. 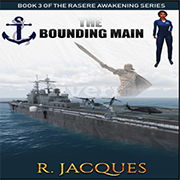 At the helm is Arkad Baxton, founder of Avatar Social Network. Arkad’s natural leadership skills, business acumen, drive and determination mean that his vision has turned into a wonderful virtual reality. Within its first active year, ASN has 70,000 posts and 12,000 friendships made. This shows that clearly ASN’s first year has been a success. In this interview, Arkad Baxton shares with us how this huge community has developed and grown into a place for avatars to capture and communicate their virtual experiences in such an amazing, dynamic way. 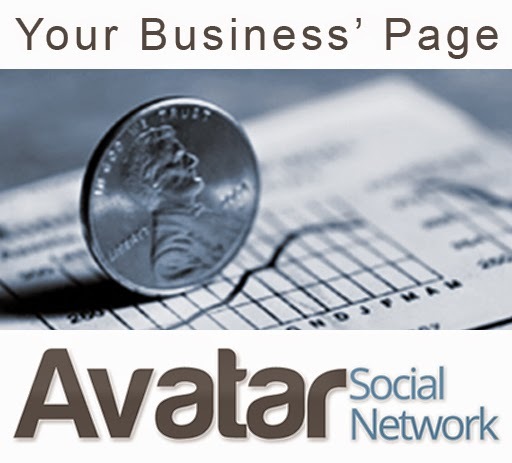 Bimala Tagore: The quick resident growth is a virtue to Avatar Social Network. Arkad Baxton: Oh yes it's growing very fast. Bimala Tagore: ASN reached 70,000 posts and 12,000 friendships in one year. The membership on the site has continued to rapidly grow throughout 2014. This positive response seems to indicate that ASN is well on its way to becoming a well-known name across the web. Bimala Tagore: What is the key to it's Success? Arkad Baxton: I don't think there is a recipe for that, but perhaps having a fantastic team to work with. Both, developers, admins and moderators helps to make the growth faster. It's great team work. Our mods are directly interacting with the members, offering support and keeping the content clean. The admins are addressing deeper issues, especially technical problems and the developers and scripters are responsible for the updates, upgrades and smooth operation of the website and of course the technical background. ASN runs on a strong and state of the art new generation server structure that keeps the website safer, stronger and faster. Moreover we have serious investors. They are also part of ASN's success. See I am the founder of the website and my company is the owner but it also has investors that are helping the financial aspect for the growth. Bimala Tagore: Their support and participation around the ASN community is strong. Clearly the roles of the Human Resource team, is fundamental. In this sense, your work enables you to create the result you want for ASN. Could you tell me what inspired you to create ASN? 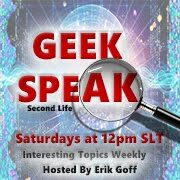 Arkad Baxton: The people using virtual worlds and games like Second Life, World of Warcraft, There.com, etc did not have a social network website that would allow them to interact as their avatar or character. Always some kind of real life information was required, at least a birth date at every social network. So I decided to make this one happen. No real life information required. Anyone can enjoy interacting as their avatar or game character. I already had a test community back then in 2008, but I didn't see this ready yet. 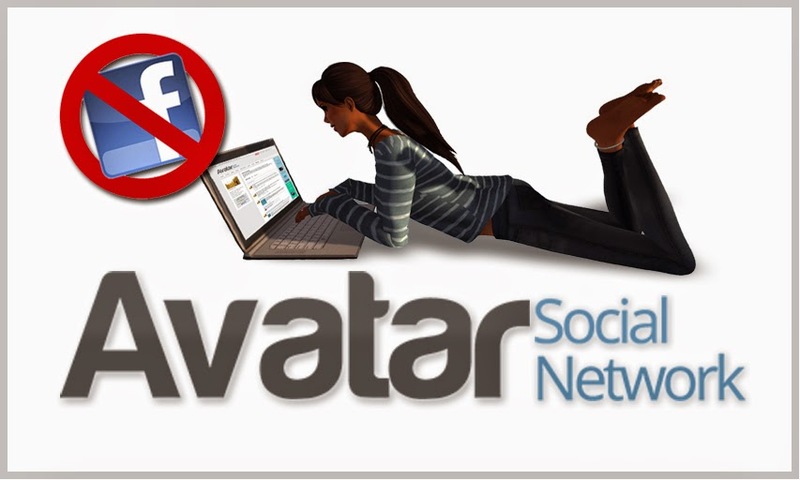 In 2013, I made it reality and Avatar Social Network has been growing ever since. Bimala Tagore: Yes, you are achieving true success. 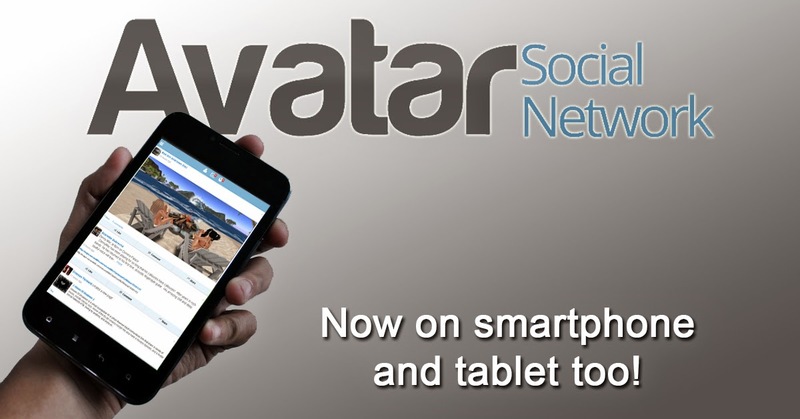 Avatar Social Network covers many demands and interests. Also every interaction on the site gives you “bonus points”. You can earn credits for their virtual world. Arkad Baxton: Oh yes it's a website that offers it all. It's like having Facebook, Twitter, Pinterest, Wordpress and Flickr at one place all for avatars without the requirement of any real life information. At the same time, it has a credit system which is a unique concept to the website. No one has ever done it before. It's basically rewarding website activity and the credit can be used on the website to buy virtual gifts for each other, for games, etc. 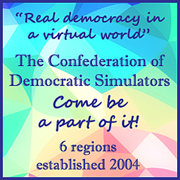 or yes members can exchange it for their virtual world's game currency. I believe in giving back to the community. It is also an important part of success. Bimala Tagore: Definitely, all this you are doing could provide tremendous business benefit. In this respect, advertisers will find massive exposure. 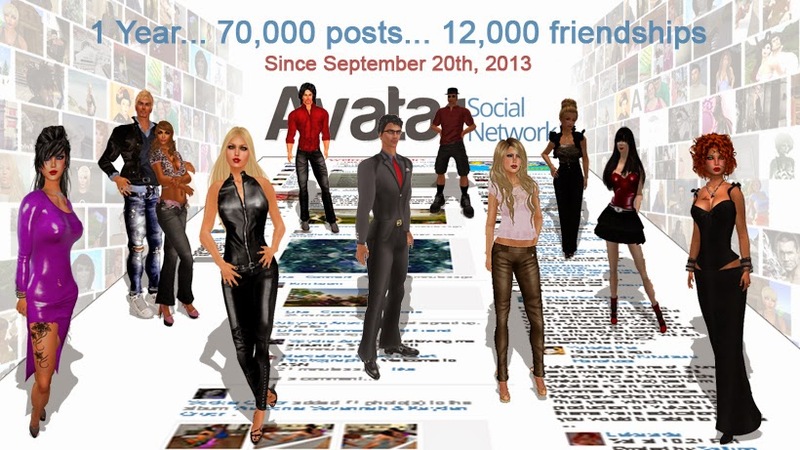 Arkad Baxton: Well, Avatar Social Network is already the highest ranked social media website for virtual worlds. So because of that, it has a lot of daily visitors which is of course great exposure for advertisers. We have different ad sizes available on the website and now the landing page also offers a large ad surface for bigger companies too. ASN is a good place to advertise. Adding to that, we also offer business pages for free so clubs, designers, artists; businesses can create their own page and grow their visibility like that. Bimala Tagore: Even when we don't have the ability to perfectly predict the future. How do you envision ASN? Arkad Baxton: First we will have a celebration day right here on September 20th. 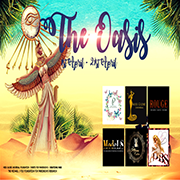 We will have famous live singers, DJs, gifts, and all together an fantastic events. 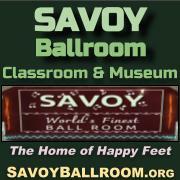 Then we have plans to add new features to the website to offer even more to the members. Without giving away too much just hinting: music. 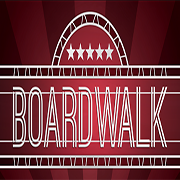 We already have an Android App but we have to upgrade that because of the new security we set up for the website and sometime this year or early next year we want to release our iPhone app as well. 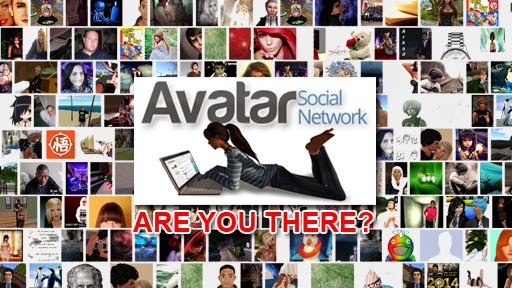 The future of Avatar Social Network in my vision is having a social media website for all the virtual world players and gamers that can hang out, share their photos, videos, interest, connect and promote their activity without the need of providing their real life information. There are thousands of people with their avatars and game characters to keep in touch with their virtual friends and make new ones. It's already there and welcoming everyone from all walks of life without checking their information or limiting their number of accounts. On ASN people can have more than one account, one for each of their avatars "alts". Bimala Tagore: You will celebrate the completion of your first year online. Congratulations on your anniversary. Arkad Baxton: Thank you, it's going to be fun. As the first anniversary, it is always a big deal. Bimala Tagore: It is going to be fun. 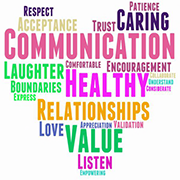 On the other hand, to be connecting with others and keeping real life safe are two principles in ASN. ASN is essentially a “virtual Facebook” for every avatar, but unobtrusive. Arkad Baxton: Yes they call it "facebook" for virtual worlds but it's probably because facebook deactivates accounts that do not provide contain real information. Avatars, game characters are being removed and members are required to provide a copy of their real ID in order to get their account back. That triggered a lot of people to move to ASN and I guess hence the connection to Facebook that way. Facebook allows only real life related accounts and only one account per real person. ASN allows any kind of fantasy or game related account and members can make an account for each of their avatar or character. It makes ASN a very attractive choice of social media and offers much more altogether. Bimala Tagore: Could you extend your opinion about your team work? Arkad Baxton: ASN has three staff groups. One is the developers and scripters. They pretty much stay in the background and they do not interact with the members. Then we have the administrators that have minimal interaction with members through Help Center but they get in contact when needed. The really visible team is the moderators. They are constantly on the website and being involved with the community, assisting members and of course moderating content that should not be there. They are a fun bunch and I feel blessed to have them. They are actually from virtual worlds so they know it all. I can only say that the entire crew of ASN is a fantastic talented group of people. Everyone knows their part and are doing a great job. Bimala Tagore: ASN demonstrates virtuous ethics, because it encourages and promotes a harmonious community. ASN does not tolerate stalkers and classic abusers. Arkad Baxton: It is important to add that Avatar Social Network has a very decent and friendly community. The ASN team takes spamming, griefing, trolling and stalking very seriously. ASN is highly moderated, luckily though we have only had a few of those issues in this one year. Bimala Tagore: Arkad, would you like to add anything else? 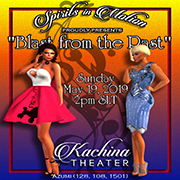 Arkad Baxton: I think the only thing to add is that I would like to openly invite everyone to join Avatar Social Network and join us in celebrating our 1 year anniversary on September 20th, 2014. Bimala Tagore: Once again I wish you happy first year. Congratulations on a wonderful accomplishment. Arkad Baxton: Thank you for contacting me about this Bimala.